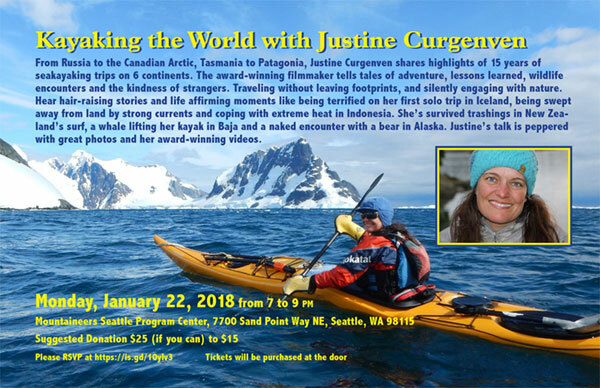 We are excited that Hilleberg ambassador Justine Curgenven will be speaking in Seattle about her 15 years of sea kayaking adventures. 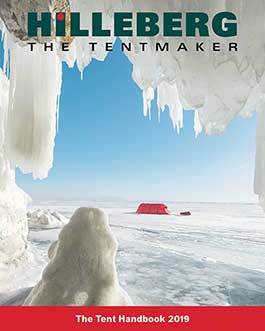 The presentation is on Monday, January 22nd from 7 to 9pm at the Mountaineers Seattle Program Center. Click here for more information about the talk or to RSVP.